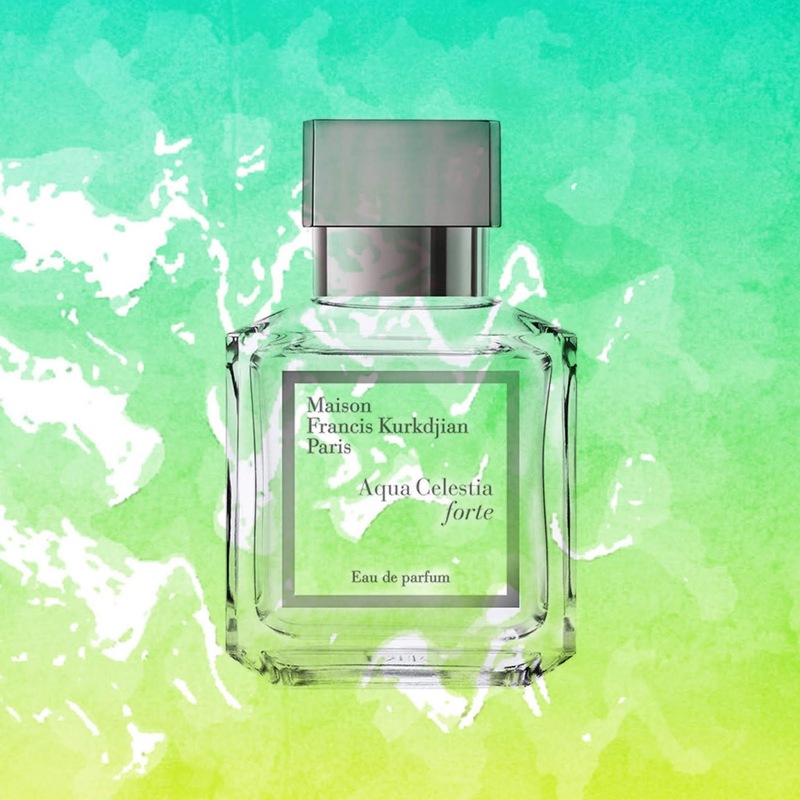 So, it was with some trepidation that I wore Francis Kurkdjian’s Forte release of his Aqua Celestia from last year, an endlessly smiling wander through lime trees and clouds of mimosa. But I needn’t have worried too much, because Kurkdjian is nothing if not a technical wiz, and although Forte is inevitably less effervescent than its predecessor, the perfumer has ensured that it offers other pleasures. The lime remains in place, but it has now been made more substantial through the addition of petitgrain - its metallic glint forever shines at the edge of this composition - and what comes across as a lilac or freesia-like floral note. The mint facet feels sharper too, accentuating the scent’s green elements. And unsurprisingly, the musks are more overt. At first, the combined effect of these elements arrives in a haze, like a summer’s day that just tips over into unpleasant mugginess. But the air soon clears, revealing a piece of work that may not have quite as sprightly a step as its slimmer cousin, but could certainly give it a run for its money in a sprint to the lemonade stand. Thoroughly endearing.